Awnings and sails are a great way to bring a little of the outdoors, indoors, and vice-versa. 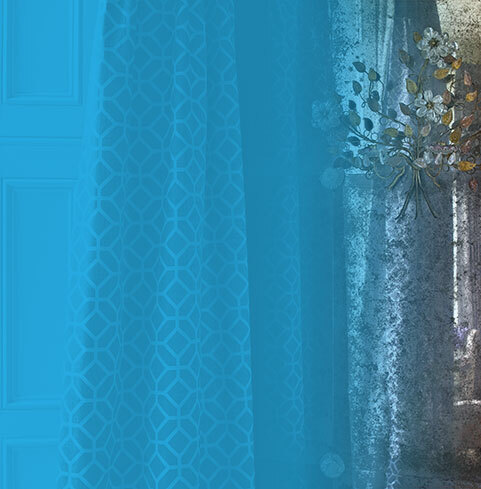 Stylish, modern and practical, why not take a look at the fantastic options available? 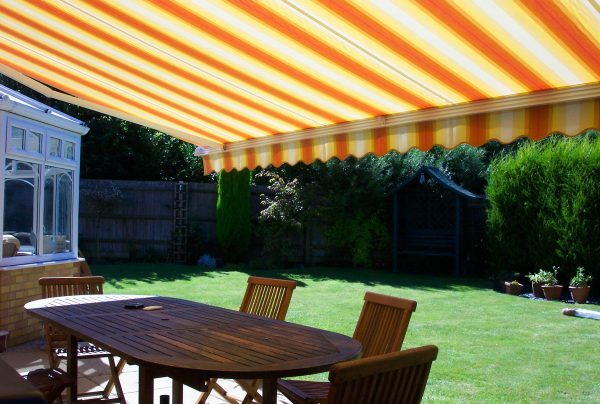 Our range of made to measure awnings provide a stylish addition to your home as well as offering sun protection. 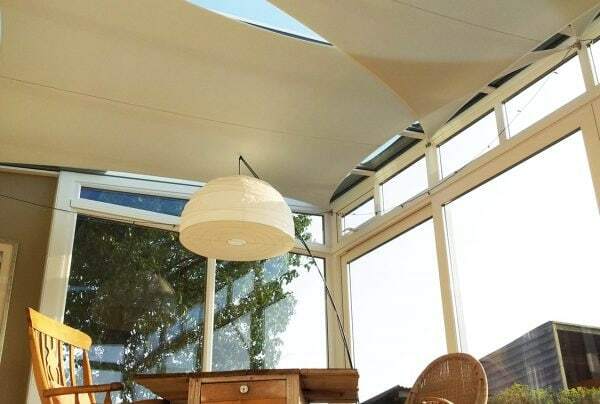 Our sails not only keep your conservatory cool, but also feature unique, self-tensioning edges, ensuring they remain taut, smooth and looking fantastic.